I Hate Walt is the inspirational story of Mary Lou Stots, a young woman who works for Walt Pederson. Walt is a modern-day Scrooge who has little respect for women in general and none for her. Walt mocks her and humiliates her any way he can. When Walt dies in a tragic accident, it is an answer to her prayers. Meanwhile, Mary Lou’s boyfriend, Bobby Porter, takes her down a road of confusion and frustration. Mary Lou watches romance blossom with people all around her, while Bobby becomes distant. Jealousy, disappointment, and guilt increase her dissatisfaction with life. Mary Lou begins to grow spiritually. Will the strength of her newfound faith overcome her hate and anger? As more questions arise concerning Walt’s death come to the surface, Mary Lou’s ability to forgive is put to the test. 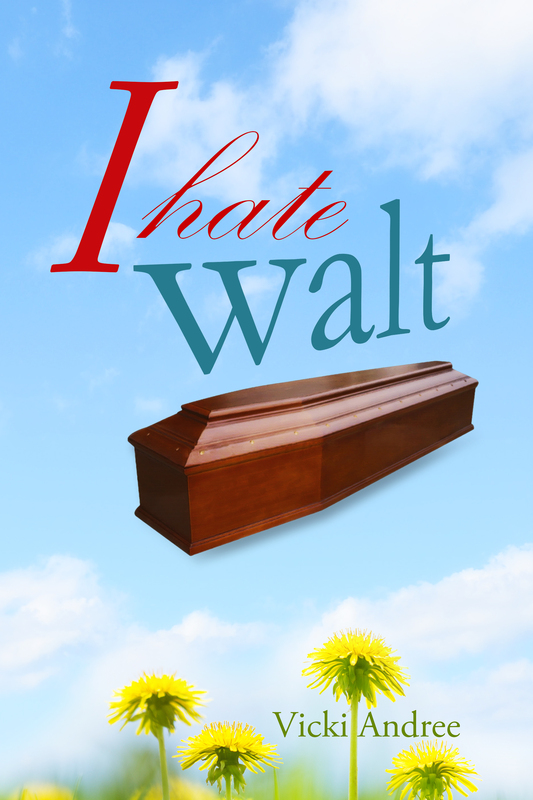 Click here to find out more about I Hate Walt.